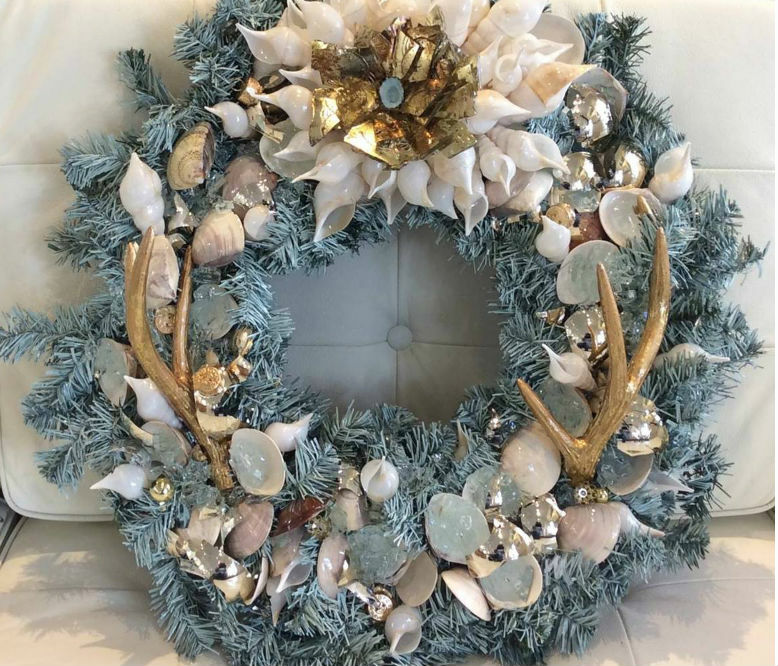 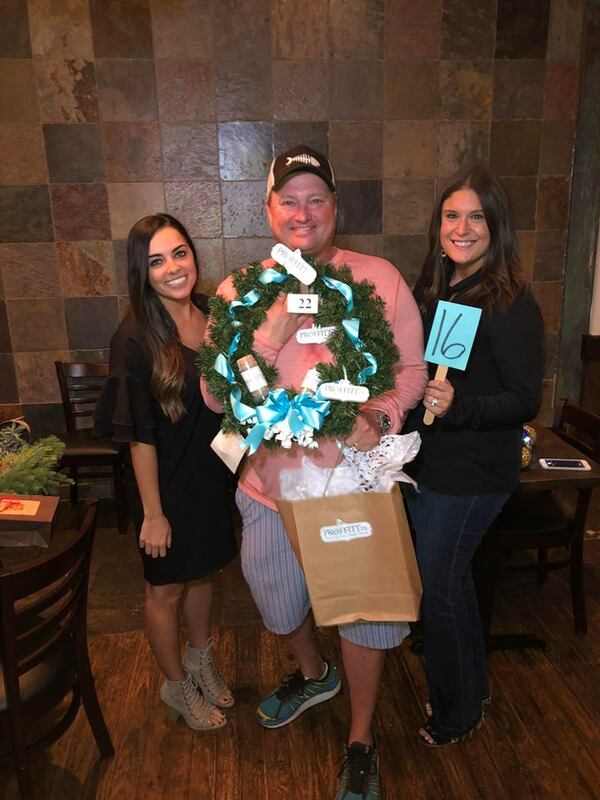 Old Florida Fish House will once again team up with Alaqua Animal Refuge for the fifth annual Alaqua Wreath Auction to raise funds for the private, non-profit animal sanctuary committed to serving the Emerald Coast. 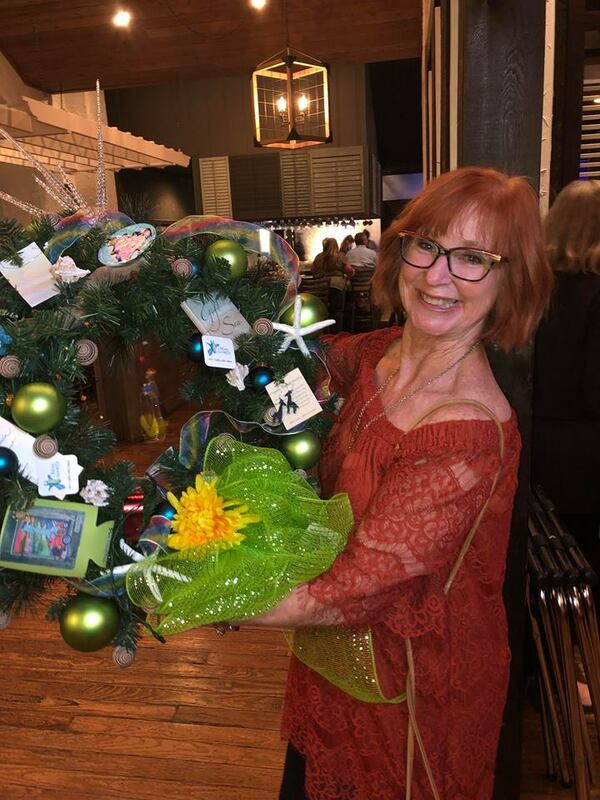 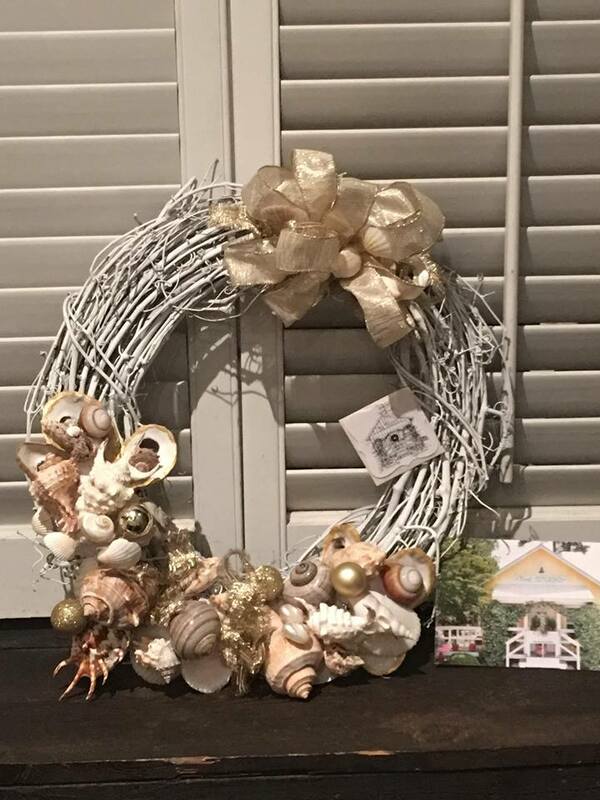 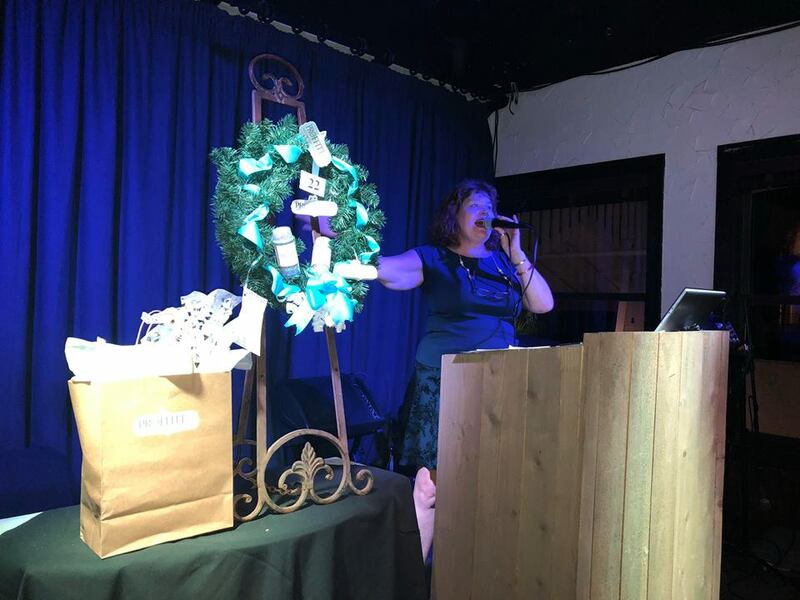 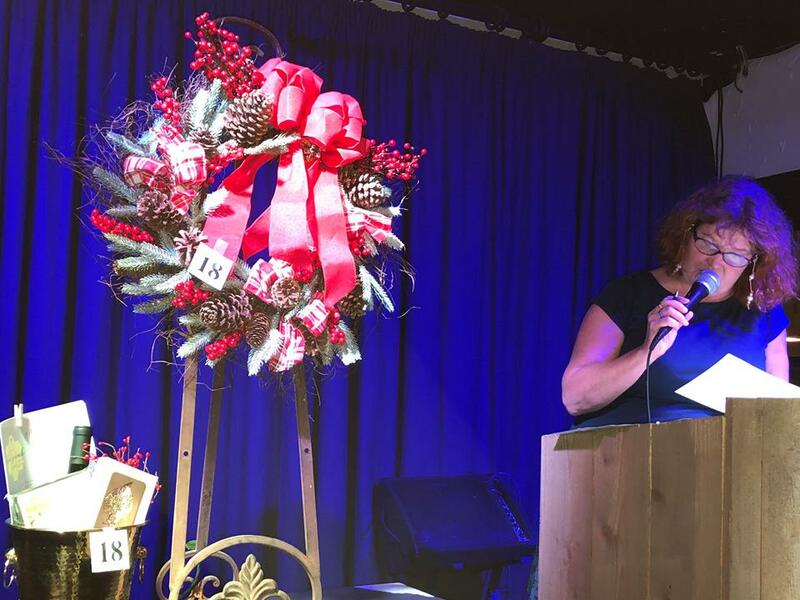 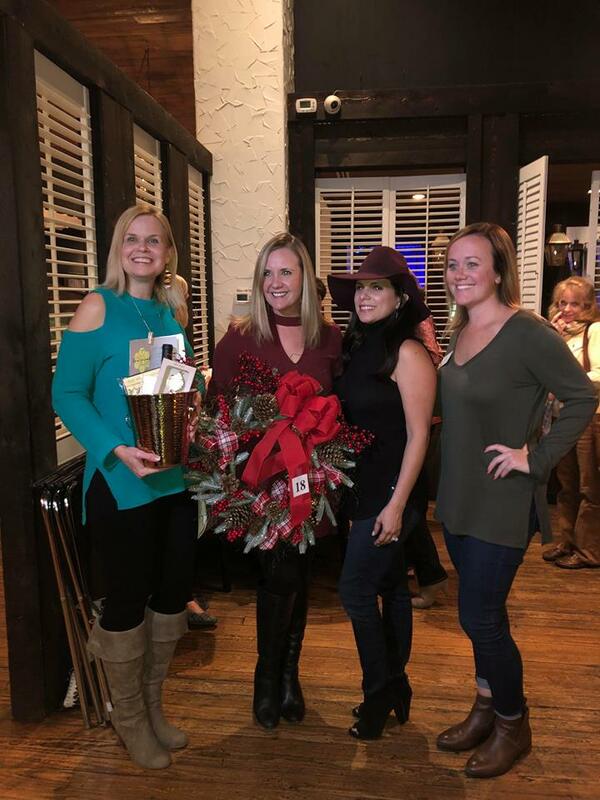 The auction will take place at Old Florida Fish House in Seagrove Beach on Wednesday, November 28, beginning at 6:30 p.m.
During the event, auctioneer Helen “Redd” Vizard, will present 20 wreaths created by local artists, businesses, and individuals. 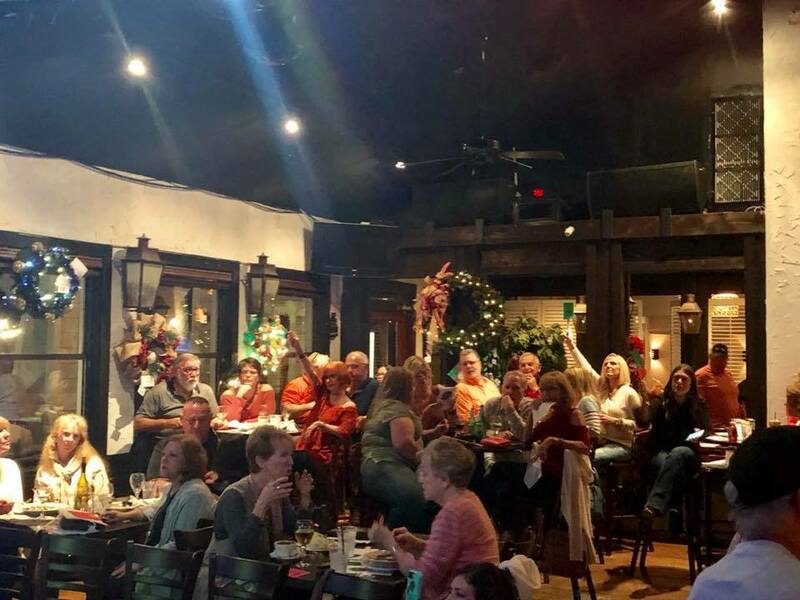 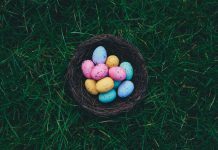 100% of the proceeds will benefit the no-kill facility that was founded in 2007 by Laurie Hood and is located on a sprawling 10-acre farm in Freeport, Florida. 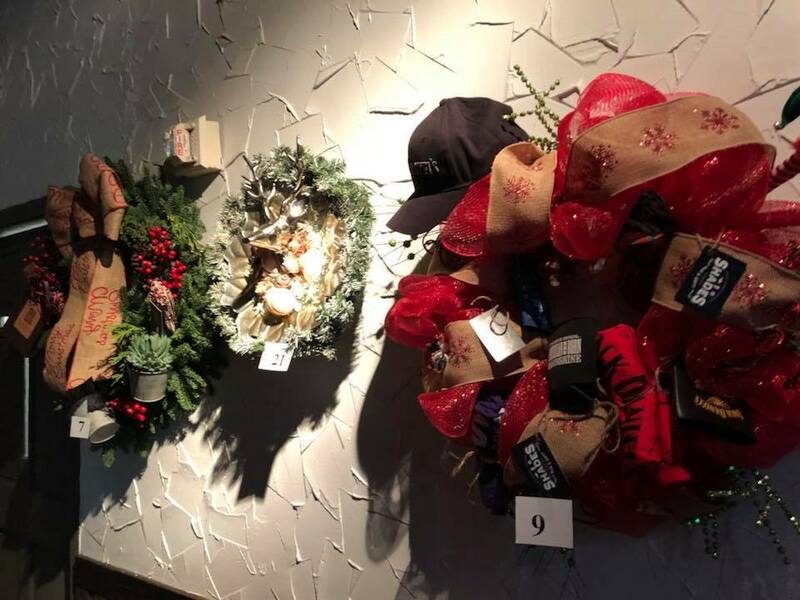 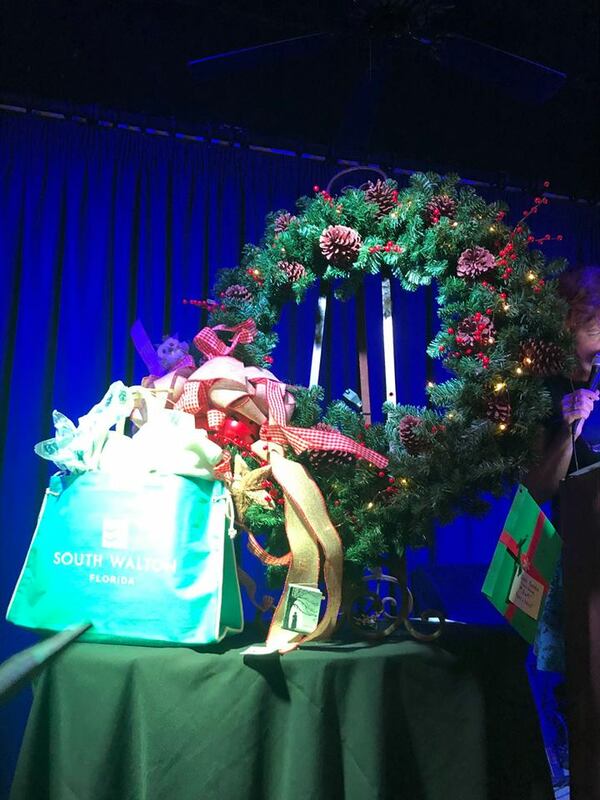 The wreaths, some of which will be packaged with bonus items such as restaurant gift certificates, resort weekend stays, and other festive items, will each go to the highest bidder during this festive holiday fundraiser for Alaqua. 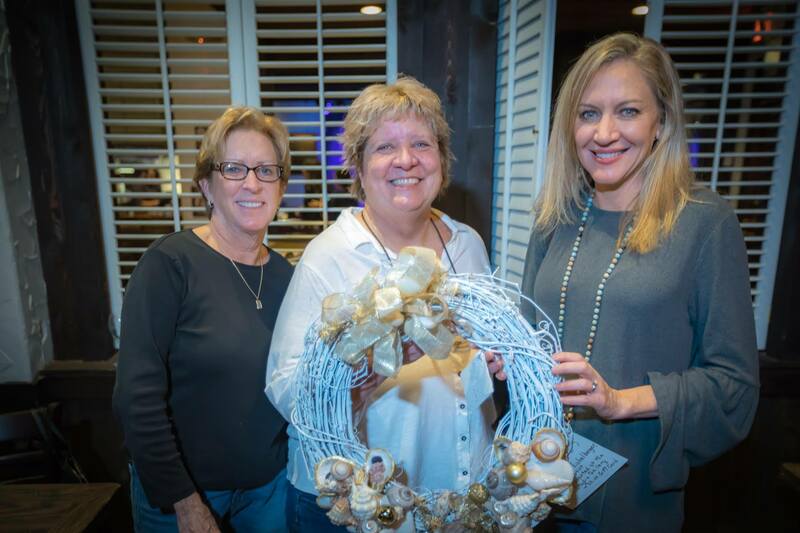 Area businesses, artists, and talented individuals interested in decorating a wreath for this annual event should contact Mary Chris Murry with Alaqua Animal Refuge at mmurry@alaqua.org or call 404-202-6470. 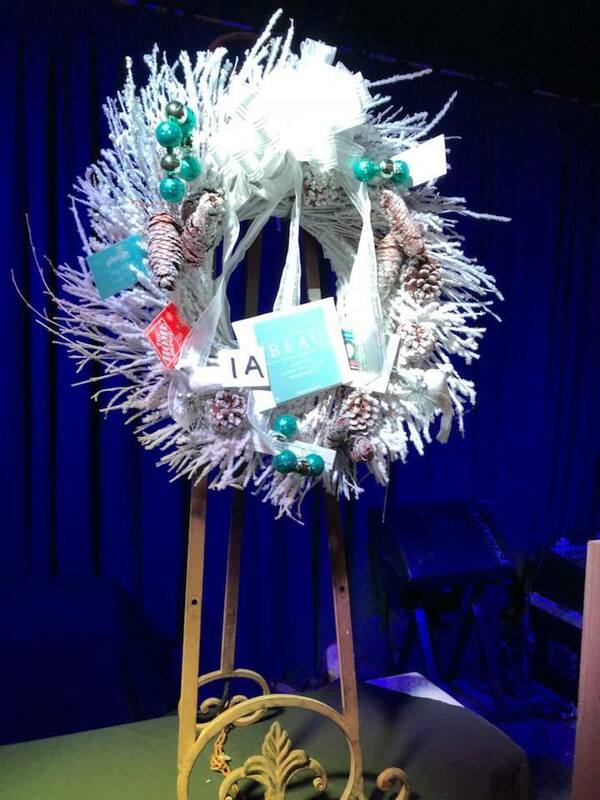 The Wreaths for Alaqua event is open to the public and the community is encouraged to join us in support of Alaqua. 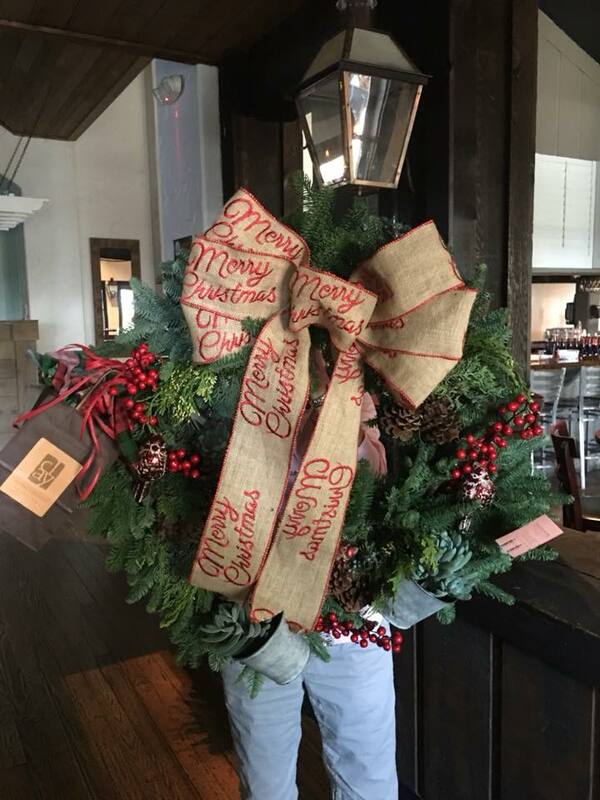 Wreath by Clay Garden and Pottery. 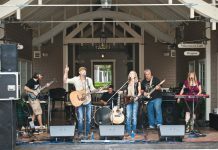 For more info and updates, follow the event page on Facebook. 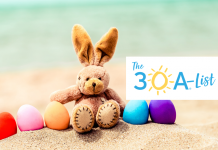 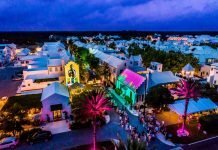 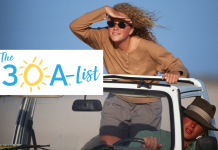 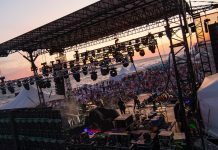 Editor’s Note: the 30A Company has donated over $220,000 to Alaqua from donation box revenue collected from the sales of our famous blue 30A Stickers which have been spotted all over the world.